The unemployment rate is a better indicator of cyclical conditions than the economic growth rate, and the relatively rapid decline in unemployment in recent years shows that the critical objective of putting people back to work is being met. Growth in output has been slow, despite solid job creation, because productivity gains have been slow—perhaps as the result of the financial crisis, which hammered new business formation and investment in research and development, perhaps for other reasons. But nobody claims that monetary policy can do much about productivity growth. 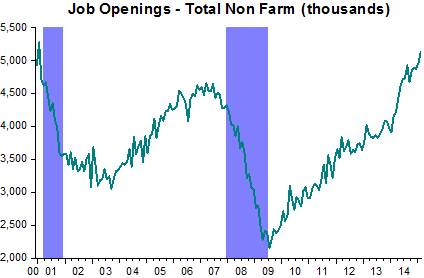 Where it can be helpful is in supporting the return to full employment, and there the record has been reasonably good. Indeed, it seems clear that the Fed’s aggressive actions are an important reason that job creation in the United States has outstripped that of other industrial countries by a wide margin. 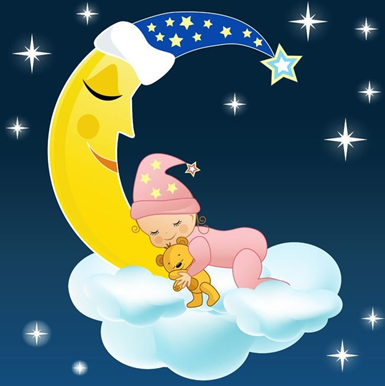 In “The Fed´s Lullaby”, I said that the Fed was happy with satisfying “the other mandate”! Note that BB doesn´t mention inflation! “Growth in output has been slow, despite solid job creation, because productivity gains have been slow—perhaps as the result of the financial crisis”. Not so subtly he says “it was not my (the Fed´s) fault. However, that argument doesn´t stand up to scrutiny. 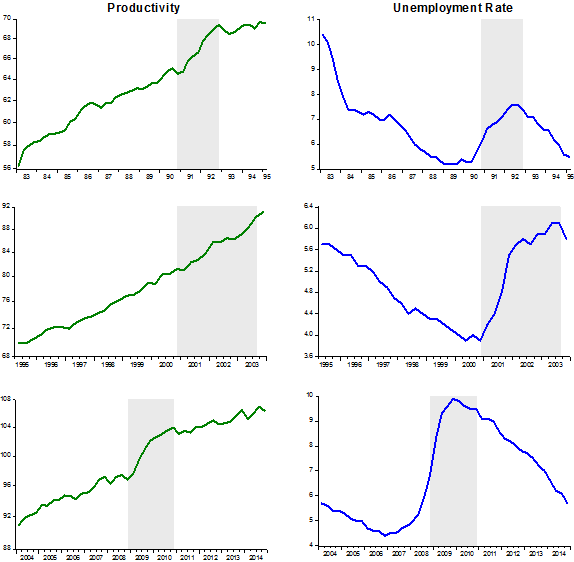 The panel below puts productivity and unemployment side by side for the following periods: 1983.I – 1995.1; 1995.II – 2003.IV; 2004.I – 2014.IV. 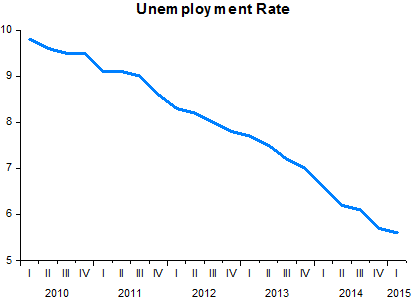 Note that productivity growth rises when unemployment increases (as expected). That´s not so evident for 1995.2 to 2003.IV because throughout this time productivity was booming. Nevertheless, there´s a big difference in productivity growth between 1995.II – 2000.IV at 2.5% and 2001.I – 2003.IV, when unemployment was on the rise, at 3.6%. Note also that between late 1992 and early 1995 (top row) productivity growth was nonexistent, and lower than what has been observed since early 2011, nevertheless real GDP remained close to trend (see RGDP & Trend chart). What Bernanke still fails to address after having blogged for one month is WHY the Fed, under his command, allowed a depression to materialize. If he had only acknowledged early on after 2008 the mistake of letting nominal spending (NGDP) tank he would have “guessed” the solution. 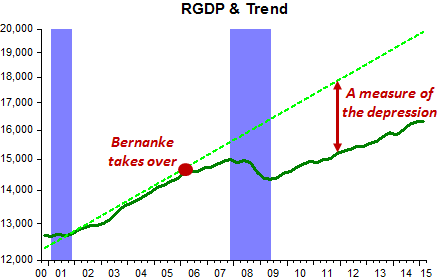 Long-term real growth is not the province of the Fed. The best the Fed can do to allow the economy to “flourish” at the highest level is to maintain nominal stability, a task in which it failed miserably. It´s no good and no use now calling for “a better balance between monetary and other growth promoting policies”, whatever that means. You see, unlike some economists, although I’m happy to allow that an increase in the Fed’s nominal size, which is roughly equivalent to a like increase in the monetary base, is neutral in the long run, I don’t accept the doctrine of the neutrality of increases in the Fed’s relative size. I believe that Fed-based financial intermediation is a lousy substitute for private sector intermediation, and that as it takes over, economic growth suffers. The takeover is, in other words, financially repressive. Which means that the level of spending is, after all, not the only relevant indicator of whether the Fed is or isn’t going in the right direction. Another is the real size of the Fed’s balance sheet relative to that of the economy as a whole, which measures the extent to which our central bank is commandeering savings that might otherwise be more productively employed. Other things equal, the smaller that ratio, the better. And there, folks, is the rub. 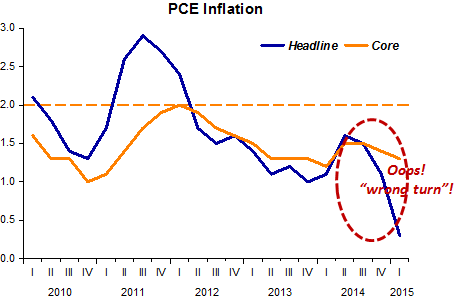 If you want to know the real dilemma facing the FOMC, forget about the CPI, oil prices, and last quarter’s weather. 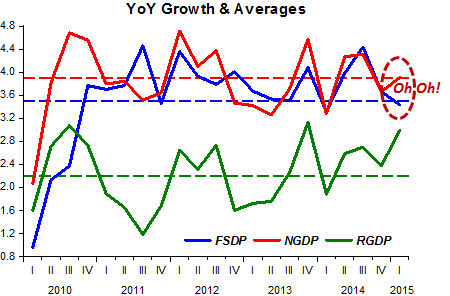 Here’s the real McCoy: NGDP growth is too low. But the Fed is too darn big. 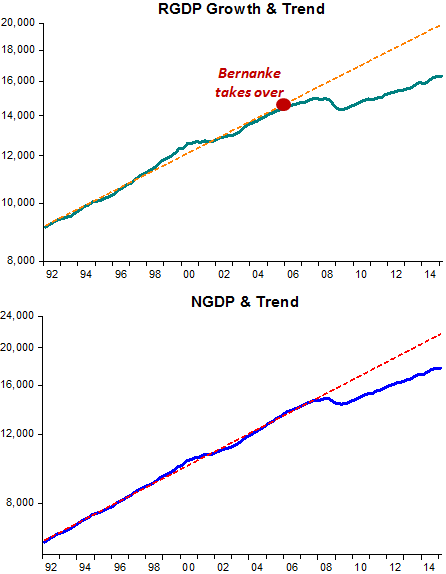 Yes, Bernanke, by your misguided policies you´ve made the Fed too big AND mostly useless! 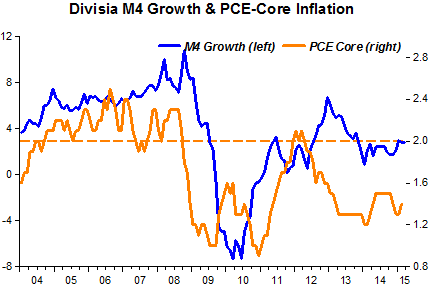 Yet the great paradox of this expansion is that the monetary policy that is supposed to spur faster growth hasn’t spurred faster growth. 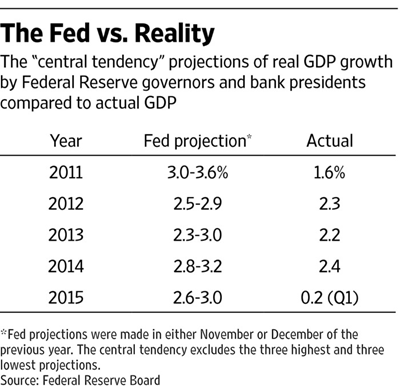 The nearby table compares GDP projections from the Fed’s policy makers with actual growth since 2011. The Fed has always been too optimistic—to a startling degree. 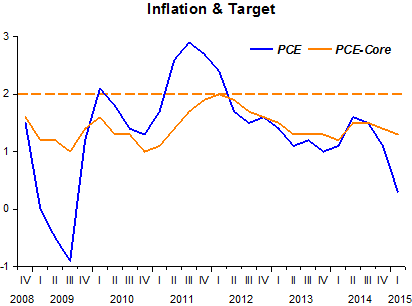 Economic forecasting isn’t easy, but it’s striking how consistently the Fed has been wrong in a single direction. Our guess is that the Fed gurus have been wrong because like so many in Washington and Wall Street they have overestimated the power of monetary policy to propel the real economy. They sure expect a lot! Given the realizations of the past five years, I wonder how far they can extend their expectations! Since the Fed is miles from practicing anything that could resemble an appropriate monetary policy, it will be surprising if their expectations are ever realized! Nothing to worry about because “we are close to satisfying our other mandate”! As Benjamin Cole loves to say: “Print more money”! 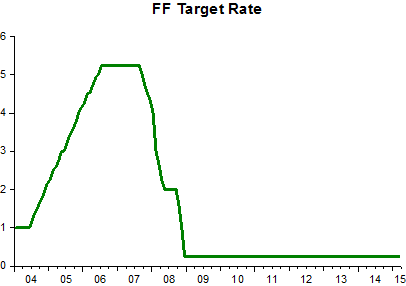 Meaning that “normalizing” monetary policy should refer to money growth, not the FF target rate. I have complained before in this space about the macroeconomic defeatism seen among both left- and right-wing economists. We are told that due to demographics and lower productivity, future economic growth must be muted. There is excellent news: In Germany, the employment rate has risen from 65% in 2003 to 75% presently, reports The Economist magazine in their April 25 issue. I guess they do not know about demographics in Germany. My supply-side friends will be happy to know it was labor-rule changes that helped Germany obtain higher employment rates, though it should not be forgotten that the ECB, as currently configured, essentially funnels demand to Germany also. In the United States, there are 12 million beneficiaries collecting “disability” payments from either the Social Security Administration or the Veterans Administration, let alone other labor-thwarting disincentives. What Germany can do, the U.S. can also do, and better—if there is political will. But we need the demand-side to also grow, as it has in Germany. The present idea that Americans cannot more rapidly increase productivity, or output per hour worked, is one of the more peculiar ailments of modern economists. As pointed out by Marcus Nunes in this space recently, there was a record-setting surge in U.S. productivity in that long-ago era of…1997-2004. In 10 years, Americans have lost their ability to innovate? And what has happened since 2004? Well, we had the Great Recession, and very tight money, and excess capacity in nearly every industry. It has been a tough environment in which to justify investment in plant and equipment. Output per hour tends to sag in slow growth. Economic historians know that after every serious economic event—such as a prolonged recession, or sustained inflation—there are observers who pronounce a “new norm.” After the double-digit inflation of the 1970s, some observers have been waiting for a reprise ever since—for them, inflation is the new norm, whether in fact or fear. The good news is that we need not fear inflation, demographics or lower productivity. There is much to gain by demand-side (print more money) and, yes, supply-side reforms.